Easy, practical and cost-effective solutions to hotels of all sizes. Each hotel has a dedicated revenue specialist to fully manage every aspect of revenue strategy. We have been in the revenue management business for over a decade, and have transformed the fortunes of our clients. Our team knows what it takes to optimize revenue. Offering an easy, practical and cost-effective solution to hotels of all sizes, we are happy to serve clients in any location. Supported by our in-house software, our friendly team will ensure you get an optimal pricing and distribution platform. Outsourcing your revenue management with us is a flexible and cost-effective way to boost your profit. We will analyse your competitors to establish their strengths and weaknesses, segmenting the market to target specific customers. Having established a target market, we will review your hotel’s performance over previous years. We will then build a demand calendar that will be used to support yield. SimplyRev will compare and benchmark prices and distribution channels of your competitors to understand which pricing level will be adequate to penetrate the market and increase the conversion from existing or new channels. SimplyRev will set up the optimal pricing grid for your property and load all rates across your channels. Revenue and distribution strategies will be discussed in detail and implemented. 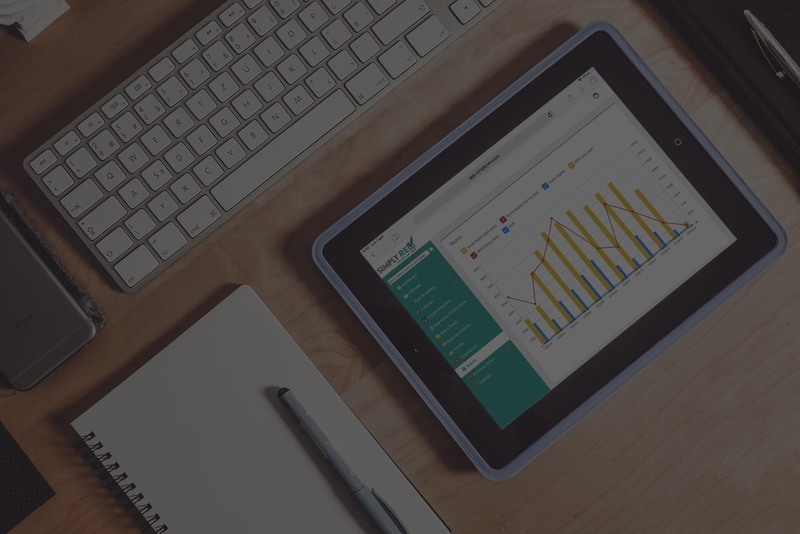 On a daily basis SimplyRev will take care of the revenue management related tasks and maintain an updated and accurate report and forecast system that will be shared and discussed regularly with you. 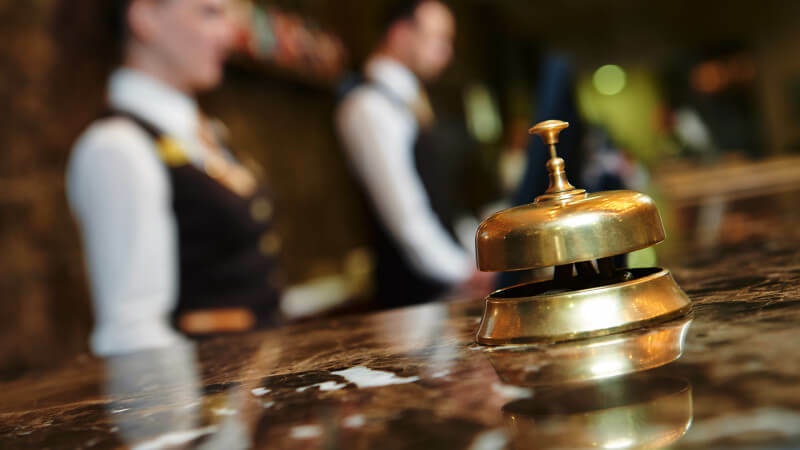 Our hotel marketing experts are here to help boost your hotel’s visibility online. More direct bookings increase revenue and allow you to efficiently take control of your online distribution. Our most successful clients all have websites that are optimized for conversions. There is far more to building a hotel website than simply to make it look pretty. We can rigorously A/B test landing pages and sales funnel experiences to ensure your website operates as a finely tuned conversion machine. We have built a booking engine that offers the best experience for your users. Our booking engine solution synchronizes with the main channel managers to have rates and availability constantly updated without any effort from you. It is increasingly becoming more and more important to be found on search engines. Google or Bing are often the first places your clients will go when researching where they want to stay. We build all websites with SEO in mind. Our website packages come optimized to get your business found on search. Whether you need Google Hotel Ads, Search or Retargeting Ads, our team of hotel marketing experts is on hand to get you the best return on your pay-per-click advertising investment. We will design, implement and monitor campaigns for maximum return on investment.